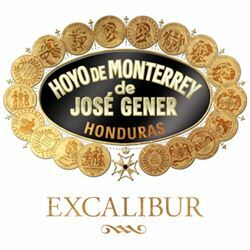 An extremely well-constructed, medium-bodied cigar, Hoyo de Monterrey Excalibur is a superb example of Honduran craftsmanship. 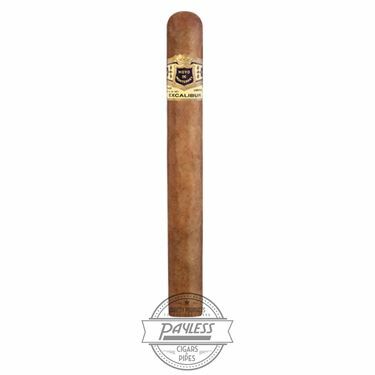 Adorned with a lustrous golden Connecticut Shade wrapper, this cedar-aged Honduran possesses a luxuriously long finish and creamy aroma. 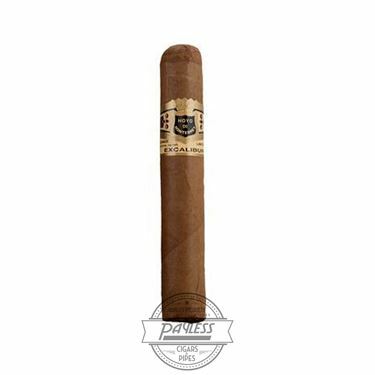 Exalted to Cigar Aficionado’s "Top 25 Cigars of 2007" list and further regaled by the magazine as "one of the finest Hondurans," the flagship "No. 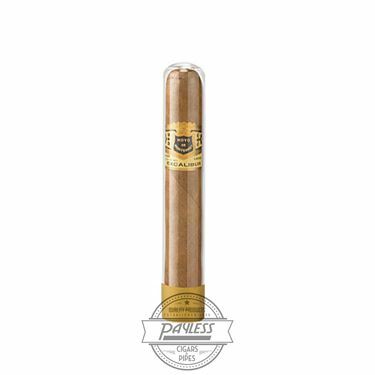 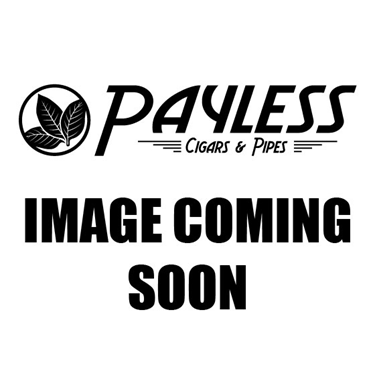 1" frontmark has also been endorsed by Cigar Aficionado with an outstanding 90+ rating.